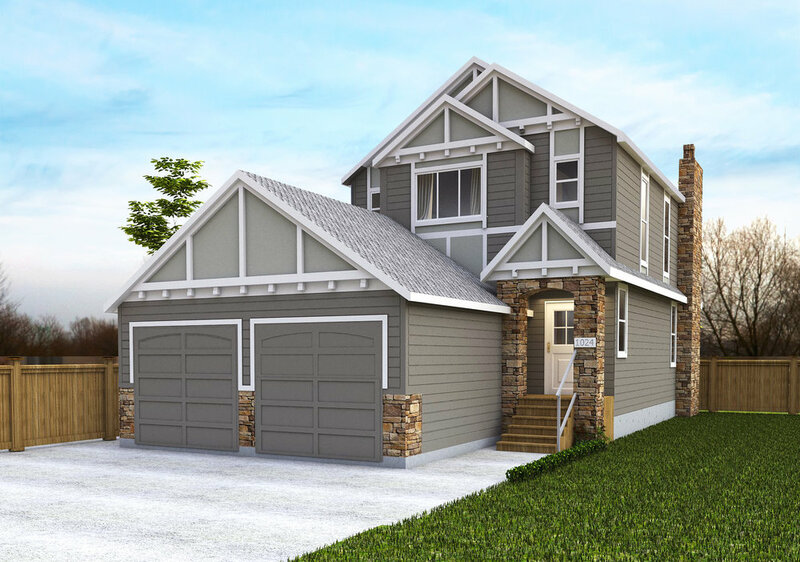 Beat the Parade of Homes rush and get your EXCLUSIVE sneak peek of 4 distinct new show homes in Crossings during the Gourmet Grand Opening event! 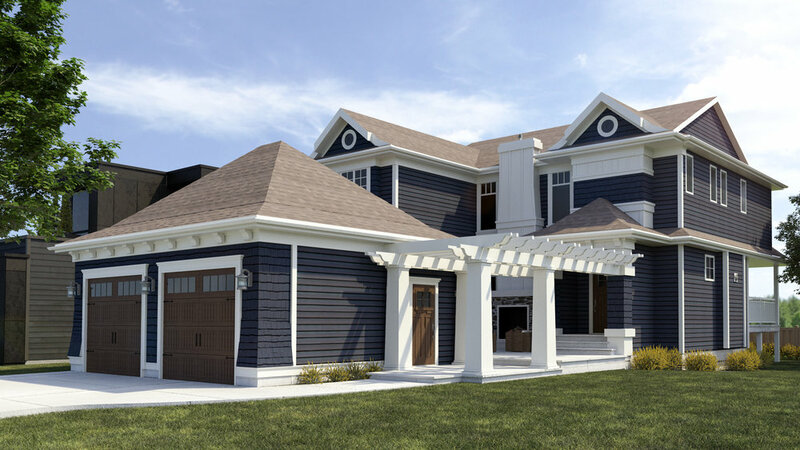 Experience superior architecture and the latest design trends by Lethbridge's premier builders - Van Arbor Homes and Cedar Ridge Homes! Enjoy hors d'oeuvres and live music, and discover the Crossings difference!